As a type 2 diabetic, I have to be careful about my food and drink choices. 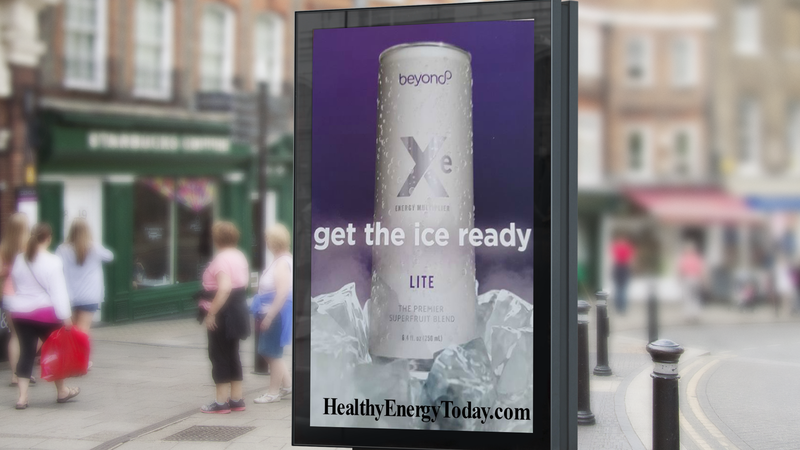 I was thrilled to find out there is now a healthy energy drink called Xe Lite that is made with palatinose, a form of beet sugar that is low glycemic and a great option for diabetics. Not only that, I also learned that palatinose is shown to burn fat and to increase endurance. 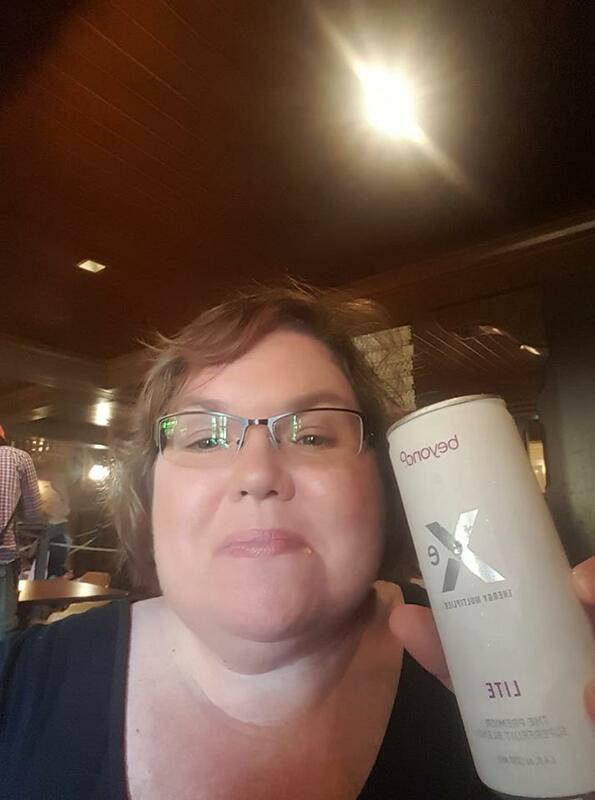 The fat burning ability caught my attention and since I am in my 50’s, an energy drink that gave me needed energy in the afternoon was a big plus. The most pleasant surprise was how absolutely delicious and refreshing this beverage is. Add in the fact that it is only 80 calories a can and you have a winner! I wanted to be sure to tell my readers right away that the Xe Lite is on SALE for the next few days with a Buy 2, Get 1 FREE offer! 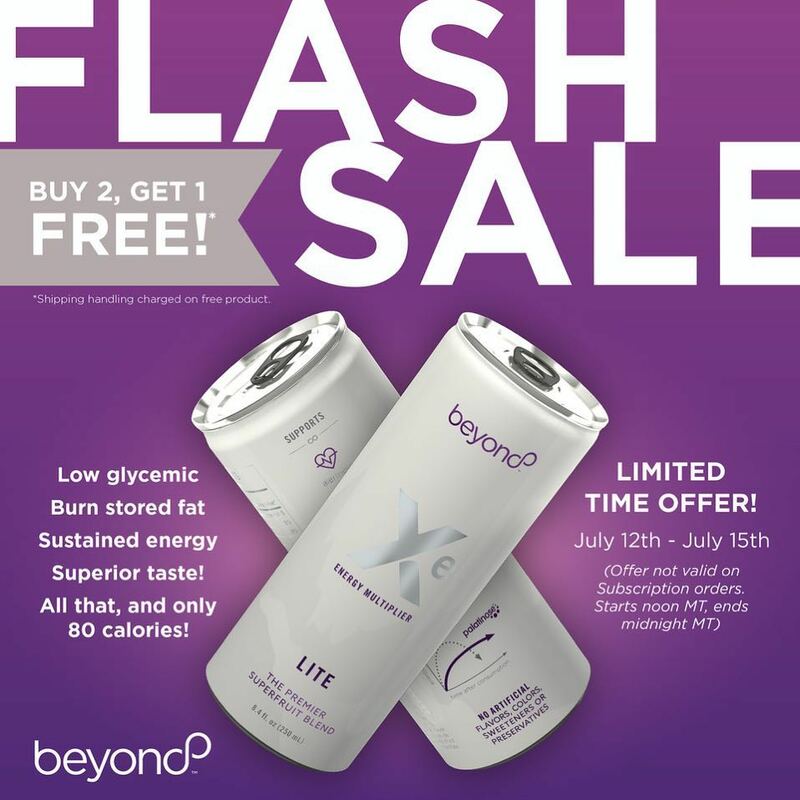 Simply buy 2 cases and get 1 case FREE! This is a great time to stock up and at this exceptional price it is a great deal!! FLASH SALE runs now through Sunday, July 15th, 2018. Hurry and stock up! 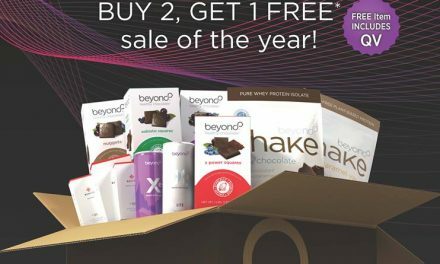 Order direct at HealthyEnergyToday.com or call Lynette Henk of Three Sons Marketing LLC at (941) 216-5727. We are here to help!